Clare v Galway at Pearse Stadium Galway.Pic Arthur Ellis. 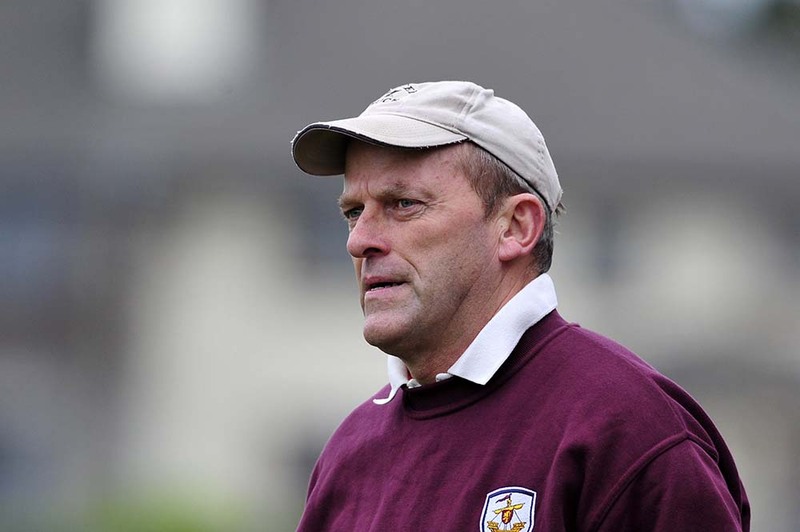 ALL conquering last year and having turned in some dominant displays this summer, Ger Loughnane still feels Galway may not be the irresistible force some feel they are. Loughnane is very positive about the Clare management, who he feels have found their feet this year, following changes made in the closed season. Sections of the Clare support haven’t been as positive, with many expecting changes to be made at centre-back and midfield for the Wexford game, while others have called for the recall of Conor McGrath and the inclusion of Ian Galvin. However, Loughnane feels the selectors have got it right overall and that hurling is much more of a squad game nowadays. He describes himself as being “in total agreement” with how O’Connor and Moloney are doing things at the moment. When Davy Fitzgerald came out with advice as to how Clare should play for the rest of the year, it was a red rag to some Clare supporters, who found it hard to swallow his brand of hurling when he was over the team. Loughnane feels moving away from some of the principles Fitzgerald had introduced has worked brilliantly. When Clare beat Limerick in Ennis, he really felt the Banner were on the right road. He felt they could dethrone the All-Ireland champions if they came face-to-face. While he acknowledges Galway won’t have a problem playing in Croke Park, he feels it’s a good venue for the type of game Clare want to play. 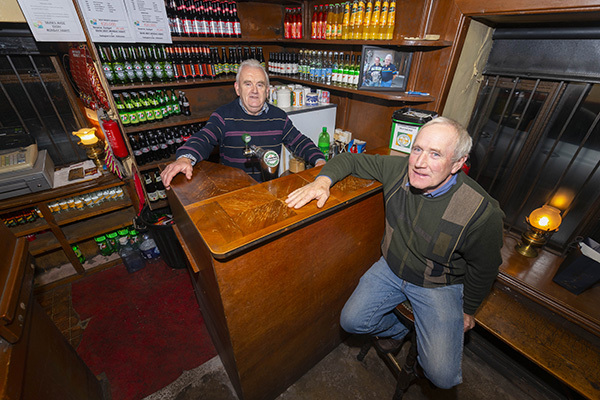 He says games there are likely to be less free-wheeling than in Thurles. “People don’t realise there is a big difference between playing in Thurles and Croke Park. Even Kilkenny have found that. If you look at Kilkenny, they’re not as effective in Thurles as they are in Croke Park. The reason I’m optimistic going there against Galway is Croke Park demands the type of game you had in Cusack Park against Limerick. It is more structured, it is much easier to close down in Croke Park than it is in Thurles. Thurles, I don’t know, the pace of the field, the thing becomes opened and very hard to control. It’s easier control it in Croke Park. The Banner have the type of players who can present the Galway backs with problems they will not be comfortable with, Loughnane believes. Loughnane feels there is a big question mark about the standard of the Leinster championship, given the fact Kilkenny are now far below the standard they once set and the poverty of the Wexford performance against Clare. He feels the Clare full-back line don’t attack the ball as they should, due to them playing behind a sweeper for years, while he says the half-forward line must not fade out of the game, as he says happened in the last two matches after half-time. “What still worries me about Clare going to Croke Park is there is a residue from playing with the sweeper for four years. The full-back line, their instinct for attacking the ball isn’t what it should be and what it needs to be against the likes of Conor Whelan and Mannion. They’re going to have to attack the ball faster.